Legislation is essential for reform! Step one is to fix the laws on the books. Then we work on enforcement! 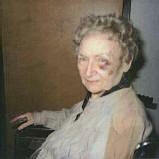 While some states have good laws already on their books and for them, stopping guardianship abuse (for the most part) may be a matter of correcting the lack of monitoring, oversight, enforcement, and penalties, some states have yet to pass specific laws regarding elder abuse let alone begun legislation to protect guardianship or conservatorship wards. Even in states which have good laws, many of those laws need clarification and strengthening, especially on the topic of isolation. We have a lot of work to do. NASGA members have put on their boots and hit the ground running; and we’re leaving our boots on until the job is done. Here are a few examples of our legislative efforts. We encourage our members and our readers to pass on this information to their elected representatives and discuss the possibility of introducing similar legislation in their state as well: Legislation is not the cure-all, but it’s a critical first step: a foundation to build upon. Note to all Legislators: NASGA appreciates your efforts to protect the elderly and adult disabled in your state. While in most states sweeping reform is needed to return guardianship and conservatorship to its original purpose and intent, we also understand the dynamics behind special interests groups, and we appreciate that you are in this battle every day. Your task is daunting; and we applaud those of you who are working hard to better protect the elderly and adult disabled citizens of your state. 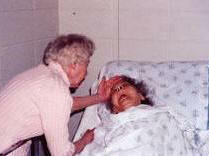 Guardianship abuse is a non-partisan issue, effecting citizens of both parties or no party. We also extend our offer to assist any legislator (regardless of party affiliation) who is or wishes to be involved in guardianship and conservatorship reform. And, we very much appreciate the growing media attention to unlawful and abusive guardianships, which is often instrumental in encouraging reform. 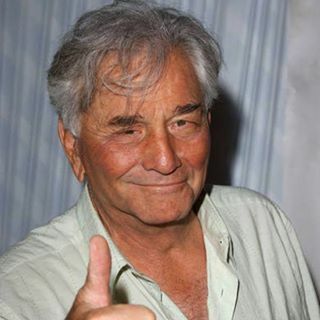 Peter Falk was isolated from his family and friends at the end of his life, as he suffered from Alzheimer’s disease. His daughter, Catherine, was led to court to battle for the right to see her father, to comfort him and to give him her love and strength at the end of his life. After an expensive court battle, she was granted the “right” to see him; but the trauma stayed with her and haunted her long after his death. She had lost so much precious time with him at a time when she knew his clock was running out. 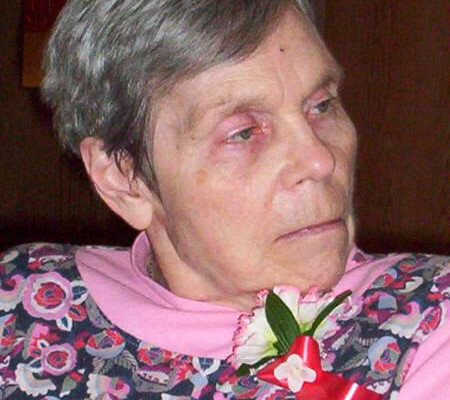 This drove her to become an advocate with a mission to be sure that other families like hers wouldn’t suffer the torture of being shut-out of their loved ones’ lives, especially at a time when their loved ones needed them most. The number one complaint NASGA hears from our members and other victims who contact us is isolation. NASGA crossing paths with the Catherine Falk Organization was only a matter of time as we both shared the same goal. And when we found each other, we were overjoyed to join forces and combat isolation together. The force working to protect elderly, adult disabled, and ill or infirm persons from wrongful isolation has doubled! We are on the same mission, with the same determination and drive, and are working hard to get the Falk~NASGA “Right of Association” bill introduced and passed in all states! 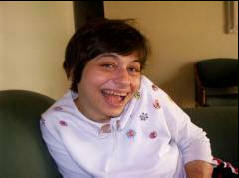 Please join and support the Catherine Falk Organization! If you wish to support our legislative work and donate specifically to this effort, please use the “Donate” button below. We appreciate each and every donation! Donate through PayPal – it’s fast, free and secure! We are proud to announce our criminal bill (which we call the “Peter Falk Criminal Isolation of Elders Act“) passed in the great state of Utah, thanks to the hard work of Senator Todd Weiler and House Sponsor Craig Hall. Wrongful isolation continues to be the number one complaint we hear from our members and the many victims and/or their family or friends who contact our organization. Elders and adults with disability(ies) in Utah can breath easier now, knowing they have lawmakers who not just listen to them but do something to better protect them from predators or unscrupulous court-appointed “protectors” who abuse them and the system with little or no accountability. Thank you gentlemen! And thank you, Catherine Falk! 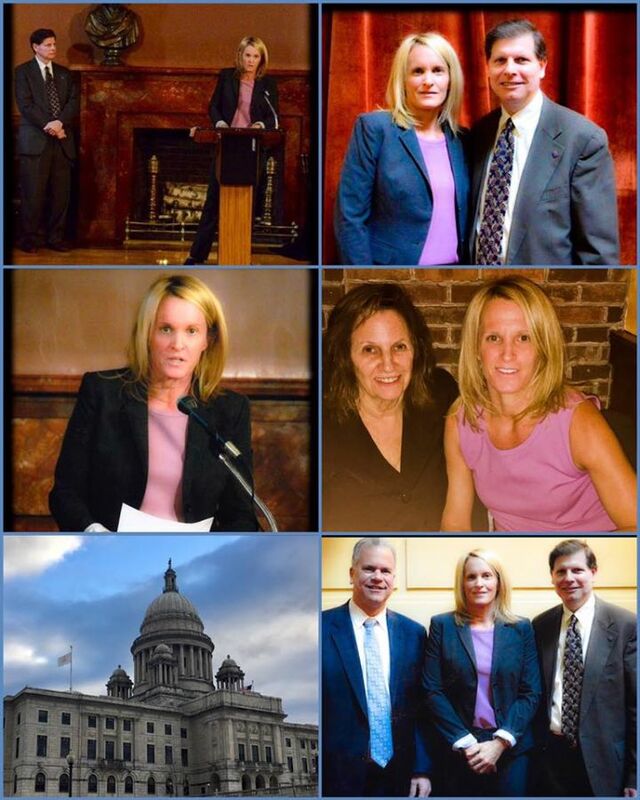 NASGA is so proud of the hard work of the NASGA~Falk Legislative Team, who after passing our “Peter Falk Right of Association Bill” in Rhode Island last year, went back this year and passed a bill CRIMINALIZING willful isolation of elderly and adults with disability(ies). Now they are and now willful isolation is a FELONY in Rhode Island! 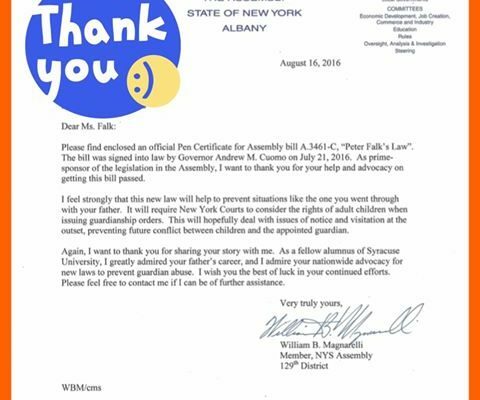 Catherine Falk and Senator Frank Lombardi teamed up to get this done and we are grateful beyond words to both of them! The NASGA~Falk Legislative Team has worked hard to pass a bill criminalizing wrongful and willful isolation of the elderly or adults with disability(ies) in guardianship. Our bill recently passed unanimously passed in both the Senate and House in Rhode Island and without any opposition. The passing of that bill sent a strong message to unscrupulous guardians who use isolation to retaliate, or control, or convenience. 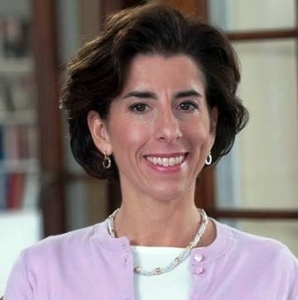 Sadly, the Governor of Rhode Island, Gina Raimondo, shocked everyone by vetoing the bill, saying after it passed unanimously, she was contacted by organizations voicing concerns about the bill. 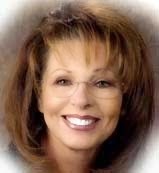 This is her right as a Governor. But the public needs to know that those who had “concerns” had plenty of time to voice them and should have come forward long ago to try to work them out. In fact, they had an obligation to step forward at two legislative hearings, which they did not choose to attend. 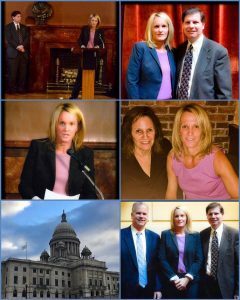 June 2017: Falk~NASGA’s Right of Association Bill Passes in Rhode Island! 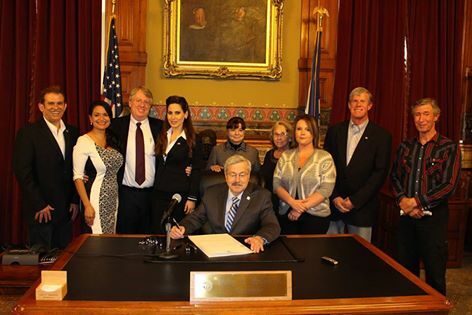 The Peter Falk Bill is headed to the Governor’s desk for signing! 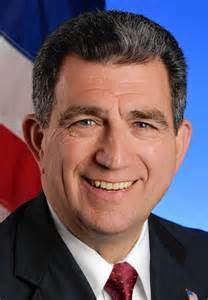 Special appreciation to Senator Frank Lombardi who moved mountains with our House sponsor, Brian Kennedy, to pass our ‘Right of Association’ legislation for 2017. Our SB711 and HB5710 bills passed unanimously through both chambers! Thank you, NASGA member Dee King, who lives in CT but felt so strongly about this bill that she drove to RI to support it. 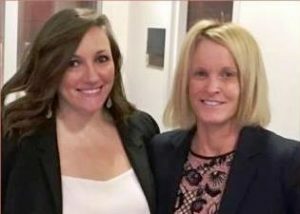 Catherine Falk and Marcia Southwick (known as The Dream Team) will soon be back in the great state of Rhode Island for the bill signing! May 2017: Falk~NASGA’s Right of Association Bill Passes in Nevada! With all the media attention in the last couple of years focused on Nevada, we are especially pleased to have our “Right of Association Bill” passed May 26, 2017. 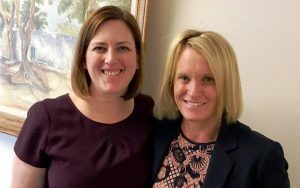 The journey began with Senator Becky Harris (longstanding champion of guardianship reform in Nevada) and ended with Senator Nicole Cannizzaro (who joins Senator Harris as a Senator focused on guardianship reform to protect both elderly individuals and adults with disability in guardianship). We appreciate both of these wonderful Senators! NASGA extends our special thanks to Senator Becky Harris – a one woman army and keystone for guardianship reform in the State of Nevada. 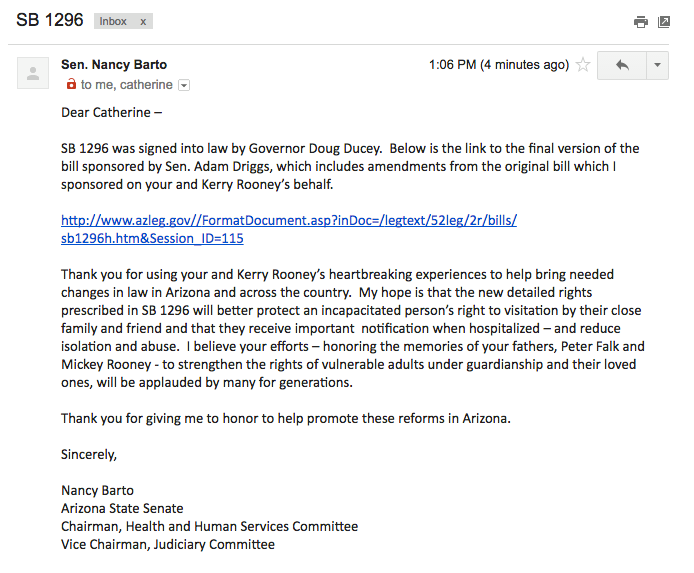 Without Senator Harris, SB433 and maybe even reform itself would not have happened. She is a champion for the elderly and adults with disability in Nevada who can count on her putting them first every time. It was pure pleasure working with Senator Harris on SB433 and we were honored she included our “Right of Association” legislation to SB433. MARCH 2016: We are so excited to announce our first “Peter Falk Bill” passed in Utah March 10, 2016 and will be signed into law. The Falk/NASGA bill is a tough bill because it empowers wards, increases court oversight, and provides means of accountability to bad guardians who wield isolation as a means of retaliation, control, or just convenience. Passing a bill to pass a bill was never our intention. Interfering with good guardians who do their job properly, ethically and with the true best intentions was never our intention either. We wanted our bill to make a positive difference in the lives of guardianship and conservatorship wards who are currently just falling into a big hole and fading away because there is nowhere for victims to go for help, nor can their families afford attorneys or extended litigation. And there are many wards who have outlived family and friends and have no one to advocate for their protection, so they suffer in silence. 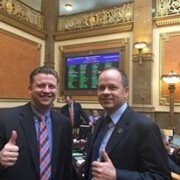 Thank you, Senator Todd Weiler, and your drafting attorneys for taking a tremendous amount of time to work with us draft this bill for Utah and fight for it when the status-quo resisted change. 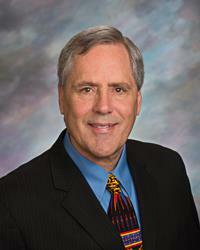 Special thanks to Representative Tom Hawkes for sponsoring and passing our bill in the House. 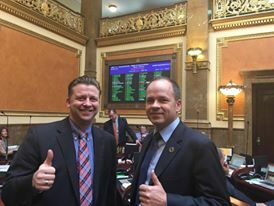 We will move onward and pass our bill in other states; but no matter where we go and what states we are able to pass our bill, we always have the strong fondness and memory of this first sweet victory in the great state of Utah! Our bill was signed into Utah law June 6, 2016! 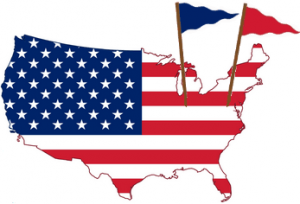 April 2016: Great News from South Dakota! Our Falk~NASGA Personal Rights to Association bill passed and has been signed into law! Thank you Senator Phil Jensen on behalf of NASGA, The Catherine Falk Organization, and the many wards in South Dakota now better protected by this law. 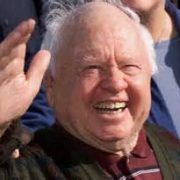 In South Dakota, SB 152 is named “The Peter Falk Act” in honor of the legendary Peter Falk — a victim of isolation and father of the “Falk” part of our legislative team! 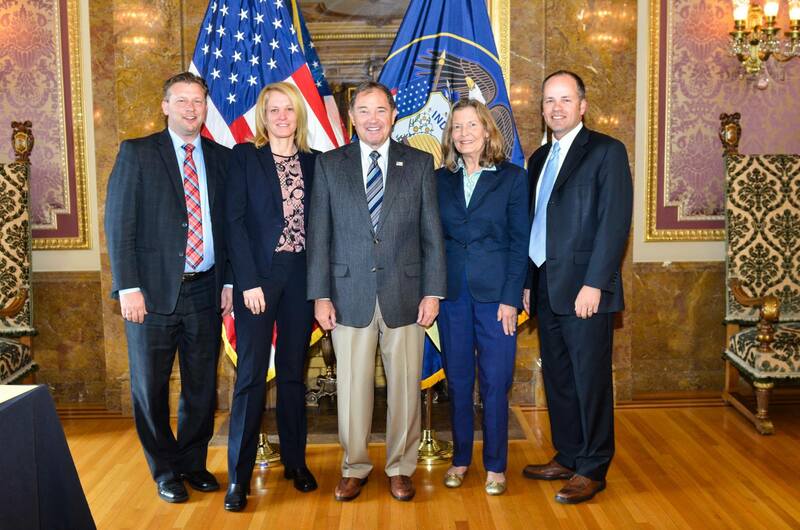 Our Falk~NASGA legislation continues to spread across the country! 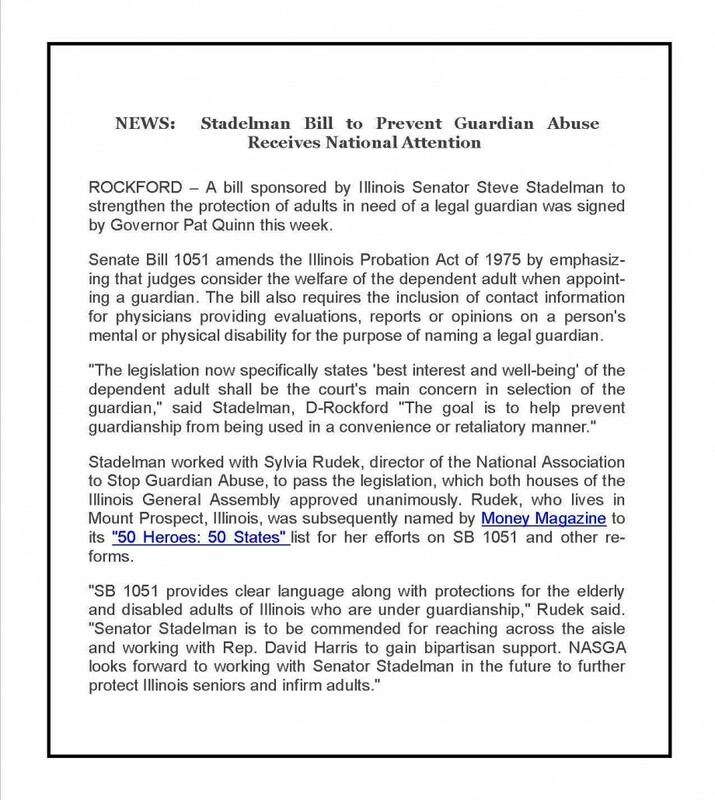 “The National Association to Stop Guardian Abuse has teamed up with Catherine Falk‘s Organization, the Daughter of Peter Falk (known to many as Lt. Columbo), along with Travis and Trudy Campbell to create this bill to bolster the rights of those who no longer have the freedom to make their own decisions. 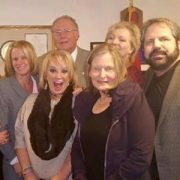 Although the bill is named for musical icon Glen Campbell, it will help all conservatorship wards suffering from wrongful isolation in Tennessee and who have fallen in-between the cracks, until now. 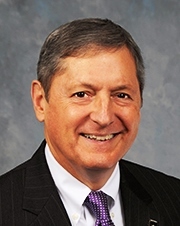 Our deepest and heartfelt gratitude to Senator Rusty Crowe, a true statesman who believed in Falk~NASGA from day one and stood tall for our bill against a storm of opposition.Our bill was sponsored in the House by Representative Jeremy Faison. It was a pleasure and an honor to work with these lawmakers. 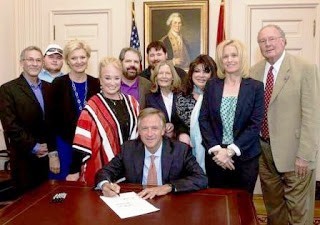 (NASHVILLE, Tenn.), May 16, 2016 – Tennessee Governor Bill Haslam today signed into law the “Campbell Falk Act” that for the first time in Tennessee establishes a ward’s right to visit and communicate with family and close friends. 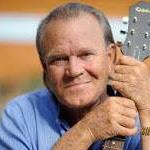 The new law is named in recognition of Country Music Legend Glen Campbell and renowned actor Peter Falk. Attending the governor’s signing at the Tennessee Capitol were country music artist Tanya Tucker; Glenn Campbell’s children, Debby Campbell Cloyd, Travis Campbell and his wife Trudy; and Peter Falk’s daughter Catherine Falk; Marcia Southwick, with Boomers Against Elder Abuse; and Joseph Roubicek, with the National Association to Stop Guardian Abuse. A conservator is a legally appointed guardian of a disabled person. Previously, Tennessee law allowed a conservator to restrict visitation and communication with the ward without going to court, even when it involved communication or visits by a family member. The new law provides the ward has a right to visit, communicate or interact with family and loved ones and that a conservator shall not restrict it unless specifically authorized by a court order. It also provides a process by which the conservator can petition the court to place restrictions upon communication or interaction by showing good cause. Some of the factors the court can consider are previous protective orders, whether the ward expresses the wish to visit and past preferences. “If this can happen to Glen Campbell, it can happen to anyone,” said Trudy Campbell. “It is a civil right and certainly a God-given right to see your child and to receive mail from them. That is why Catherine Falk and I approached Senator Crowe and Representative Faison about passing this legislation with the support of Boomers against Elder Abuse and the National Association to Stop Guardian Abuse (NASGA). We know that thousands of others are suffering from restrictive action by a ward and are very pleased that Tennessee has passed this law to protect them. 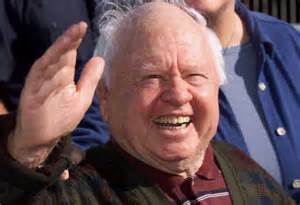 Team Falk~NASGA and special team member, Kerry Rooney, were fortunate to work with Senators Nancy Barto and Adam Driggs in Arizona to pass our bill, SB 1299 in honor of Kerry’s father, the legendary actor, Mickey Rooney. New obligations have been added to the responsibilities of people appointed in New York as the legal guardians of others due to their incapacitation. 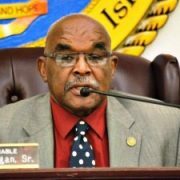 Guardians will now be required to notify people designated in an “order of appointment” of the incapacitated person’s transfer to a medical facility, their deaths, their funeral arrangements and their final resting places or the intended disposition of their remains, under a new law signed by Gov. Andrew Cuomo. The sponsors of the legislation, A3461/S5154, dubbed it “Peter Falk’s Law” and said it was designed to prevent situations such as those experienced by relatives of the late “Columbo” actor. 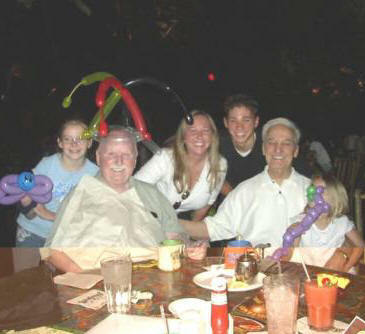 A daughter of Falk’s from his first marriage contacted Assemblyman William Magnarelli, D-Syracuse, complaining that she and her siblings were unfairly blocked by Falk’s second wife from visiting their terminally ill father and were not told about his medical condition in the years leading to his 2011 death. 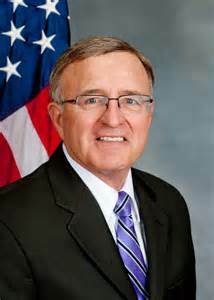 Magnarelli and state Sen. John DeFrancisco, R-Syracuse, subsequently introduced the bill, which Cuomo signed Thursday. 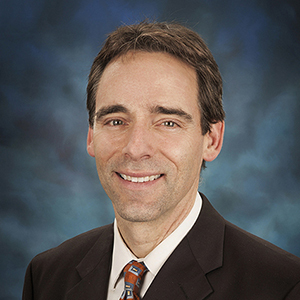 Falk had a graduate degree from Syracuse University. 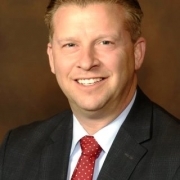 Lucian Chalfen, a spokesman for the state Office of Court Administration, said it makes sense that guardians be obligated to provide the information. 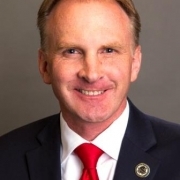 “This new law will be an additional, albeit important, step in the process to insure all family members are involved in the guardianship process,” he said. The measure takes effect immediately. December, 2016: Falk~NASGA passes our seventh bill this year – in the beautiful Virgin Islands! Our sponsoring Senator, Justin Harrigan, Sr., successfully moved ALL of our drafted language as an amendment to an existing Virgin Islands bill, No. 31-0184. Our bill is headed to Governor Kenneth Mapp to be signed into law. Our team has been working throughout the nation to improve the lives of persons in a guardianship and/or conservatorship by amending, drafting and passing legislation! Passing our full bill in the Virgin Islands is a tremendous way to send 2016! 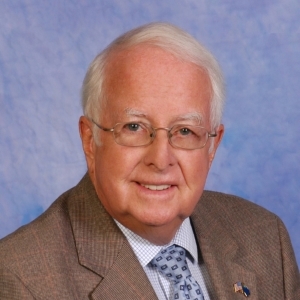 Our gratitude and deep respect to Senator Harrigan! NASGA also extends its utmost gratitude to these lawmakers who are working for reform with our members in their respective states! NASGA Missouri Legislative Liaison, Teala Mainzer, has been fighting to bring her Mother, Pauline Williams, home for over three years. 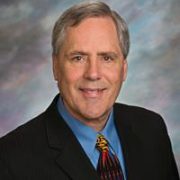 Senator Wayne Wallingford and Representative Holly Rehder’s have introduced SB 104 which would require the court to prove that a spouse or family member is not able to care for their loved one before the person in need of guardianship is placed with a third-party, like a public administrator. Thank you, Senator Wallingford, and Representative Rehder for listening and helping! 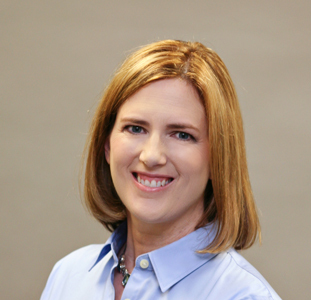 SF 306 was signed into law 4/24/15: Congratulations, Misty Davis! 2015: From “The Vegas Voice” Rana Goodman: SB262 Finally a Reality! 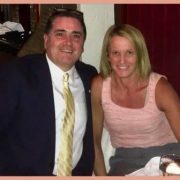 “As I have said all along, although many changes need to be made to the Family Court system, removing the residency requirement was a starting point for each and every victim family member that Dan and I have been working with these long months. Thanks to the support of all of you that have signed the petitions and backed us up, our voices WERE HEARD, it has been done and much more. Each time we spoke with the legislators working on this issue, each time we wrote about it in the paper, we pushed things that needed to be fixed. This week in Carson City we thought it would be more of the same, but it was so gratifying to see all of that work become an actual bill. Dan and I went to Carson City armed with copies of The Vegas Voice, we were pleasantly surprised to see copies on the desks of most of the legislators we had come to lobby. It seems guardianship was a hot topic. 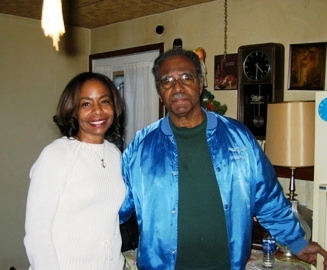 By the time we arrived for our appointment at the Attorney General’s office and sat down to talk, Mr. Winne flipped open his file and copies of the paper were clipped inside there too. Thank you to Rana Goodman, Dan Roberts, Steve Miller and all the press which has covered breaking story after breaking story about Clark County Nevada, the advocates who who tirelessly pushed on until the job was done, the families who supported those on the front lines. and the legislators who listened and took action! 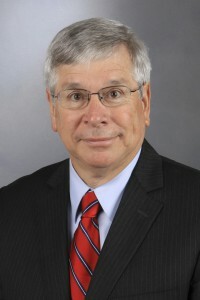 During the 2014 legislative session, Representative David Harris (R, 53rd District), working with NASGA Director Sylvia Rudek, introduced HB5573, a bill aimed to empower and strengthen Power of Attorney and advance directives. 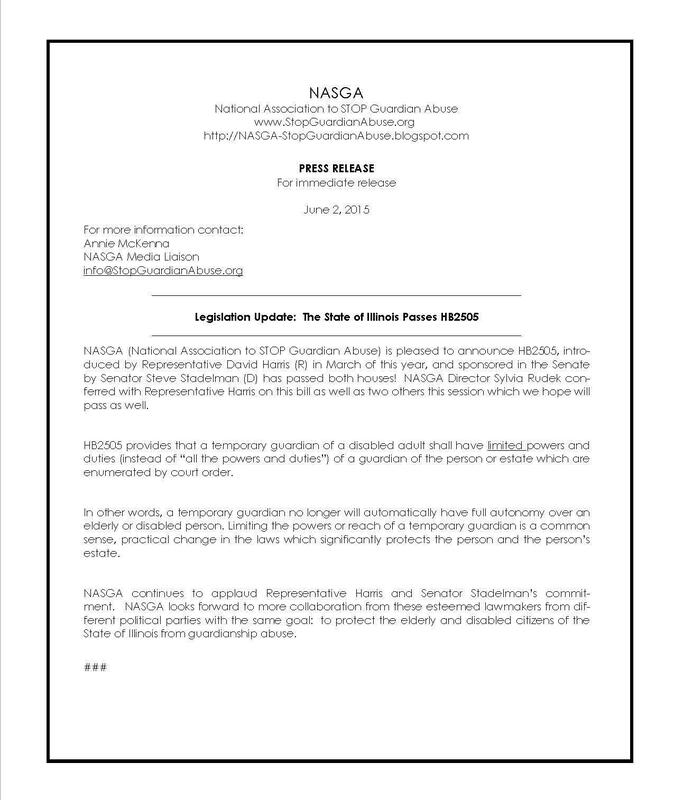 Despite overwhelming support NASGA received in feedback from victims, families, and guardianship stakeholders, sadly HB5573 was stalled in the Rules Committee. Representative Harris’ commitment to protect the elderly and disabled citizens of Illinois was not dissuaded. HB2504 concerns the length of temporary guardianship and provides that an extension of the temporary guardianship may be granted, if specific conditions are met, for no longer than 90 days from the date of original appointment. HB2505 provides that a temporary guardian shall have limited powers and duties (instead of “all the powers and duties”) of a guardian of the person or estate which are enumerated by court order. HB2506 provides that unless a guardian of the person or a disabled adult is specifically authorized by court order, the guardian shall not restrict the person rights of the ward, including, but not limited to, the right to receive visitors, telephone calls, and personal mail. Hearings are scheduled to discuss and debate the bills. NASGA enthusiastically supports Senator Harris’ efforts and very much appreciates his concern and legislative action on behalf of the elderly and disabled of Illinois and victims of unlawful and abusive guardianships. 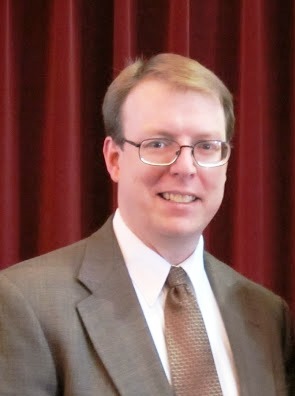 who then introduced HB5573, designed to protect the validity of previously properly and legally executed Power of Attorney (Poa) and Advance Directives, stating in clear and concise language that these documents shall stand — only to be overturned if undue influence in the creation of the document(s) is proven at a due process hearing conducted for that purpose. 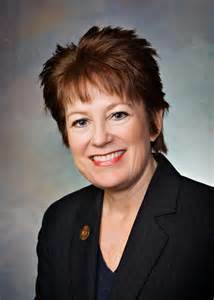 2014: NASGA Advocacy Liaison, Linda Kincaid*, was instrumental in the creation, the introduction by Assembly Member Bob Wieckowski, and the passing of AB937 in California. AB937 states a conservatee has the right to have visitors, to make and receive phone calls, and to receive personal mail. Although these basics rights are already affirmed in California statute, they are not specifically clarified in California Probate Code. Two days after the death of Linda’s Mother, Carol Hahn, who was a victim of isolation, Linda Kincaid stood in front of the San Bernadino Board of Supervisors and announced Governor Brown had signed AB937 into law. 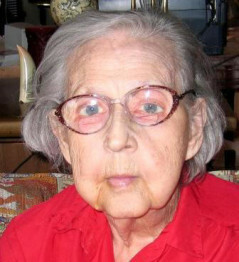 *Linda Kincaid later started her own organization in California.